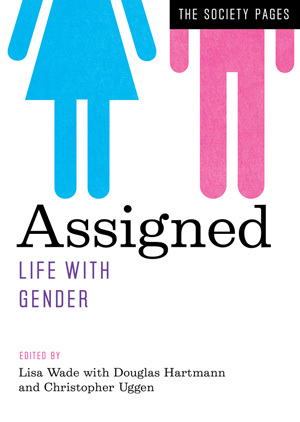 Assigned: Life with Gender is the sixth volume in The Society Pages series. 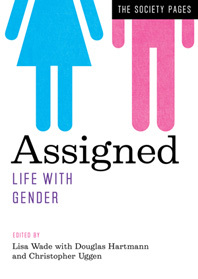 Selected from around the web by Lisa Wade, winner of the ASA’s Distinguished Contributions to Teaching Award, the essays in this book present a revealing picture of gender in the United States today: socially constructed, sometimes fun but almost always problematic, fluid but forced into binaries, deeply ingrained but often misunderstood. Topics range from parenting and sports to inequality and breasts (both men’s and women’s). Together, these diverse and engaging voices capture the depth and complexity of gender from the sociological perspective.